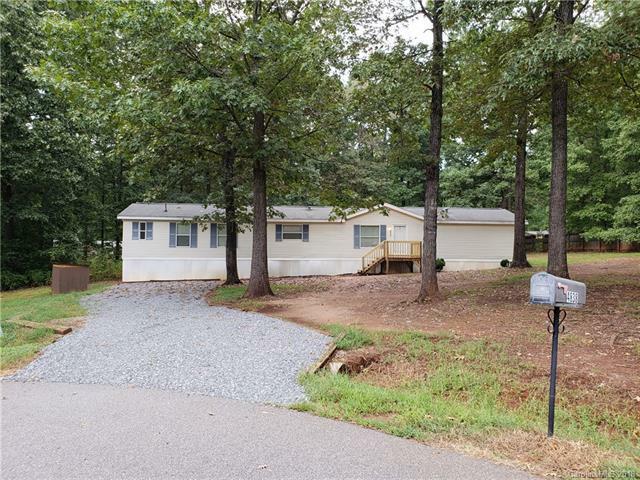 3 bedroom, 2 bath mobile home. Split bedroom floor plan. Open floor plan. Kitchen island with cook top. Cul-de-sac lot. One bedroom features a bay window. Master bath has a garden tub, separate shower and dual vanities. Huge deck for entertaining. Storage building. Large level lot. Newer heat pump.